4M Plaastech, since 2011, with an affirmation to manufacturing a high-quality range of Bottle Cap and Food Container. Offered products range consists of Bottle Cap, Food Container, and Plastic Sweet Box. The entire range is designed using quality tested resources. 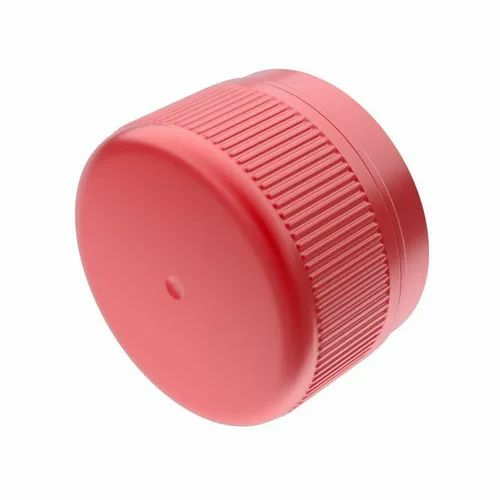 Apart from this, we have been able to dispatch the offered bottle cap and food container range on-time, owing to our well-connected transportation facility.